Nowadays, making videos on YouTube is in fashion. Everyone wants to launch as a video blogger and have a Youtube channel with millions of followers. But, success does not always reach all video blogs. If you would like to develop videos on YouTube about what you know and share your knowledge with a large community, in this guide you can learn step by step how to make a video blog and share your knowledge on a Youtube channel. I imagine that if you have considered making a video blog more or less, you will have clarity about what topic you want to talk about. If not, this is the first step. 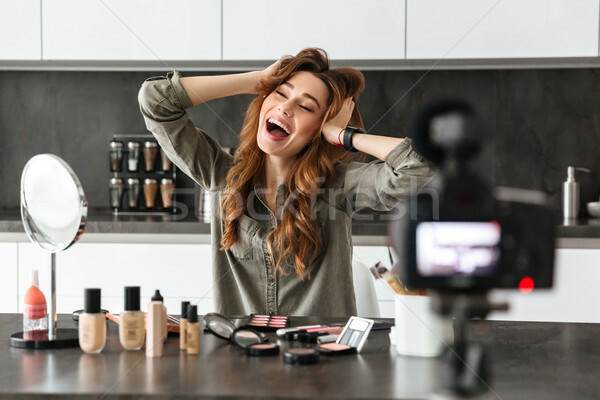 On Youtube, there are many video bloggers with a large number of followers but they do not deal with any specific topic, nor do they provide any value. They mainly dedicate themselves to talking about themselves, their lives and little else. These types of channels although some are successful do not contribute anything. If you are going to devote your time to developing videos, use it to transmit some knowledge, however simple it may be. Surely many people may interest you. The most successful topics are generated from the videos of recipes, fashion, makeup, jewelry, crafts… to languages or teaching to play an instrument. Choose A Theme Already Exploited or Risk To Start A Less Popular? 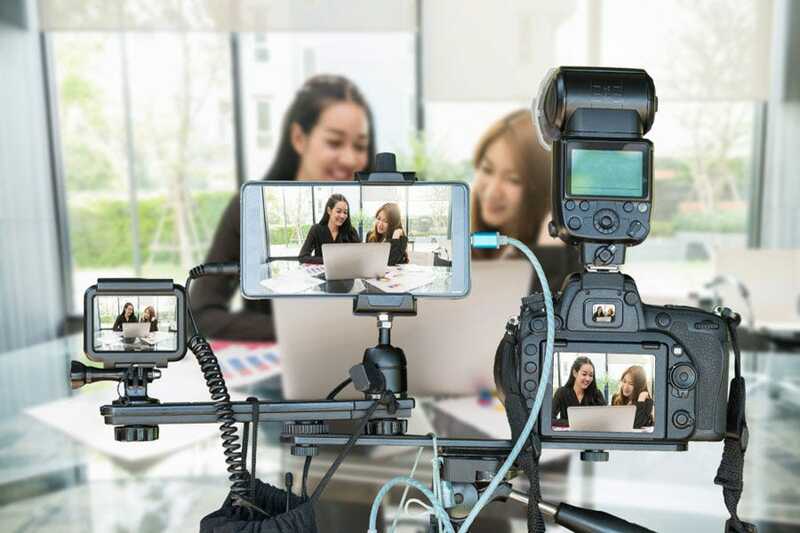 It must be made clear that although there are millions of videos of virtually any subject, there are issues that have not yet been touched in depth through a video blog. If you decide to start a video blog with a more popular theme, look for a way to give it a personal touch or differentiate yourself from what already exists in some way. If you do the same, you will be one of the bunch. If you want to stand out with your video blog, you have to do it well. Not only does it matter that you talk about something interesting, but you also do it interestingly. The dynamism, the energy, the direct language, are essential ingredients so that a video awakens interest and more audience is hooked to a video blog. The style will give an identity to your video content and make them recognizable so that your audience can identify with them. Define which style of video would be most appropriate for your audience. Remember to speak “the same language” of your audience and be close to them. Do you think that 10 videos are many? Maybe doing a video blog is not for you. To become a successful video blogger, it is essential that you can develop hundreds of videos on the subject you have chosen. To begin, it is essential that you define a list of topics to deal with in your first videos. Try to make the theme of each video particular. That is, to solve a single question or a single aspect. This way you will be able to focus better on the contents facing the audience and the positioning, and you will have more topics to deal with. This part is perhaps the most difficult for most aspiring videobloggers. The question is: We want to make good videos, but we do not have much technical knowledge of recording or much budget. In any case, I recommend you make the first videos with what you have. If you only have a small camera, start with that. After that, there will be time to improve when you make sure that making videos is your thing. As for recording, there are three important aspects: camera, microphone, and lighting. Before we talked about giving identity to the videos and for that, the fund is crucial. Many videobloggers do not take this aspect into account and make videos with frightening backgrounds. Decide which background is best for the theme of your video. You can choose an interior or exterior background, a neutral background, for example, a white background. In any case, the fund has to be related to the theme of your videos. It does not make much sense to appear in the middle of a beach if you are going to talk about technology or surrounded by computers if you are going to talk about relaxation techniques. In Youtube, short videos triumph. Although that does not mean that you always have to do the same. If you dedicate a video to answer a specific question, it will allow you to make a short and specific video. The primary key to success on YouTube is perseverance. No successful video blogger started yesterday. All have been posting videos regularly for several years. Define how often you are going to launch a new video. You can even mark the day a week it will come out. In this way, your audience will be attentive to the day of publication to see it.